The new information about the upcoming motion picture, based on the popular RPG, has also been revealed at Comic-Con 2014. 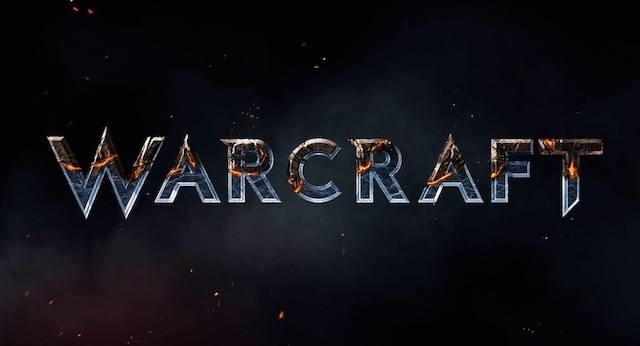 Warcraft movie has got the official logo, the first short video and some fresh details. But any of the event’s attendees wasn’t able to capture the Warcraft teaser trailer, because it’s restricted by the festival’s rules. Besides that, for now, it’s unknown whether the presented video will appear on the Internet or not. But even so, some details of the future film adaptation leaked to the network. According to the witnesses, the first Warcraft teaser-trailer has demonstrated the scenes of the combats between the humans and the orcs. The project’s graphics and world look very impressive and realistic. Duncan Jones has stated that the movie creators use both the newest computer technologies and live special effects. They will help the motion picture get close to the quality of such blockbusters as The Lords of the Rings and Avatar. Warcraft movie will focus on the conflict between two above mentioned races and will tell about the reasons of the devastating First War. The humans will be led by Anduin Lothar and the orcs - by Durotan. The director has said that the story will be understandable both for the RPG’s fans and for those people who have never played it. For the current moment, it’s all that is known about Warcraft movie. We hope that very soon we’ll be able to appraise the Warcraft teaser trailer, presented at Comic-Con. And if you’re interested which actors you are going to see as your favorite game’s characters in the future project, then read our previous articles here and here.